I'm wrapping up a couple quilts right now and I love to have a few in progress. 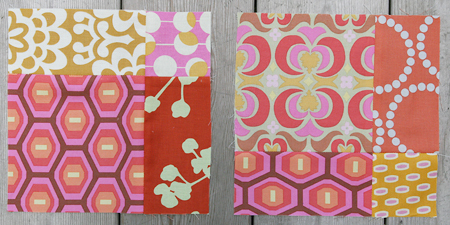 Last night I gathered some fabric from my stash and started cutting. 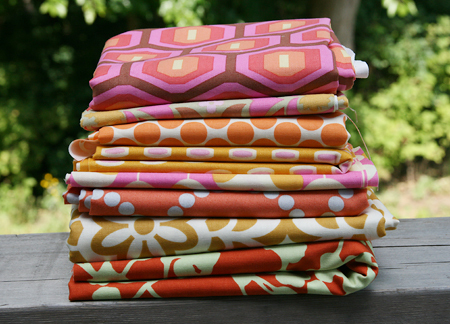 Does Amy Butler make the most beautiful fabric or what? I sprinkled in a bit of Lizzy House and Heather Bailey, and I think the combination is just perfect.